Functional engineering matrix manager with overall responsibility for implementing SW test process and tools across all Lockheed Martin Canada sites, with a focus on SW Test Automation. Direct responsibility for staffing multiple programs with SW test staff and managing a pool of 10-15 test engineering staff. Directly perform software test and system integration activities on assigned programs. This position reports directly to the Lockheed Martin Canada Integration & Test Senior manager. Elevate risks & issues that impact planned program test events to project & engineering matrix leadership in real time, with potential solutions identified. Work location on-site in Halifax, Nova Scotia. Must be willing to relocate if not already in the Halifax area. 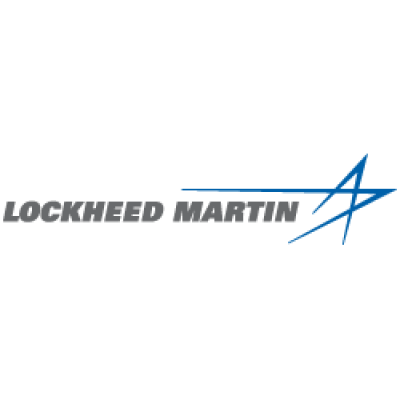 Lockheed Martin Canada is the Canadian-based arm of Lockheed Martin Corporation, a global security and aerospace company employing 98,000 people worldwide, including nearly 1,000 Canadians. By applying innovative approaches of our highly skilled and experienced Canadian workforce, we have been Canada's trusted defence and aerospace partner for over 75 years. We operate major facilities in Ottawa, Montreal, Halifax, Calgary and Victoria and work on a wide range of major programs from advanced naval technology products and unmanned systems software to providing delivery and in-service support of the latest military aircraft to commercial engine repair and overhaul capabilities.